Say hello to Peppa, George and friends here at Harrisons Direct! 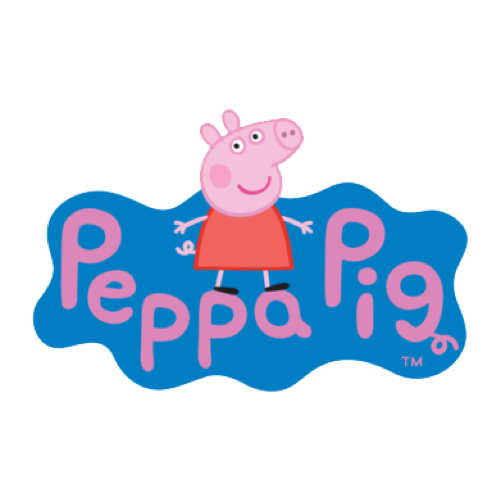 We have a great range of wholesale Peppa Pig toys available on our website - from puzzles, to bubbles, night lights, ride-ons and everything in between. Shop our range today!